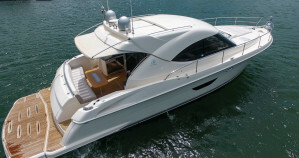 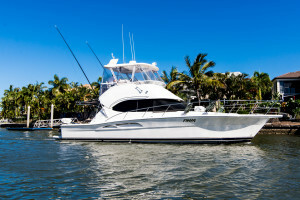 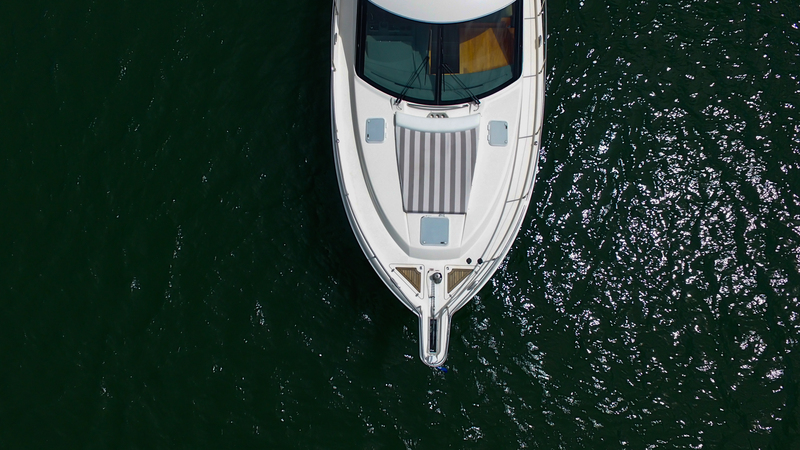 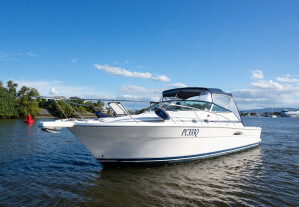 An Awesome opportunity awaits a new owner of this boat. 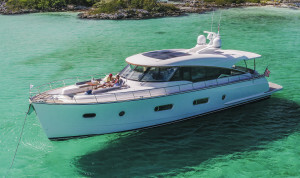 The hugely popular Riviera 4400 Sports Yacht is poised to have you effortlessly untieing from the dock with family or friends. 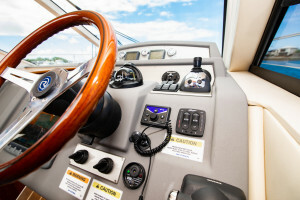 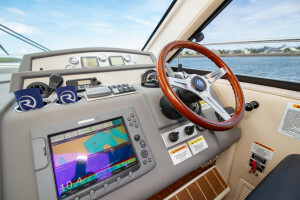 The joystick will have you maneuvering the boat like a pro in no time. 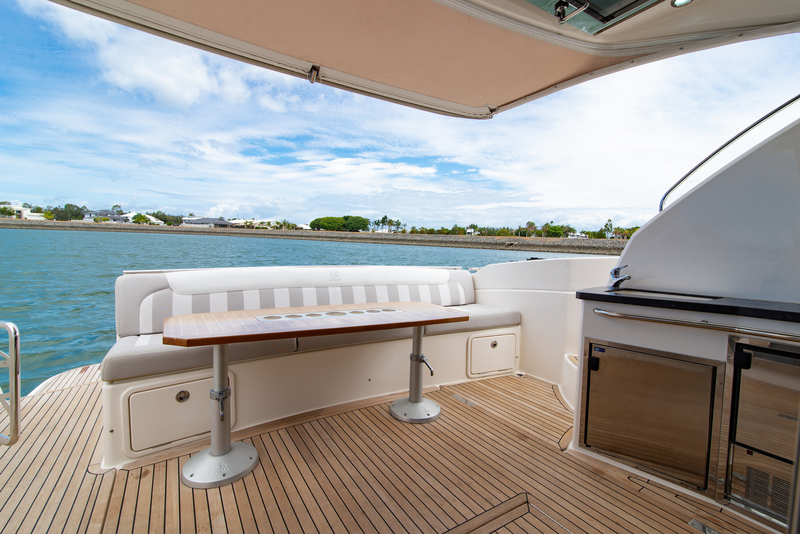 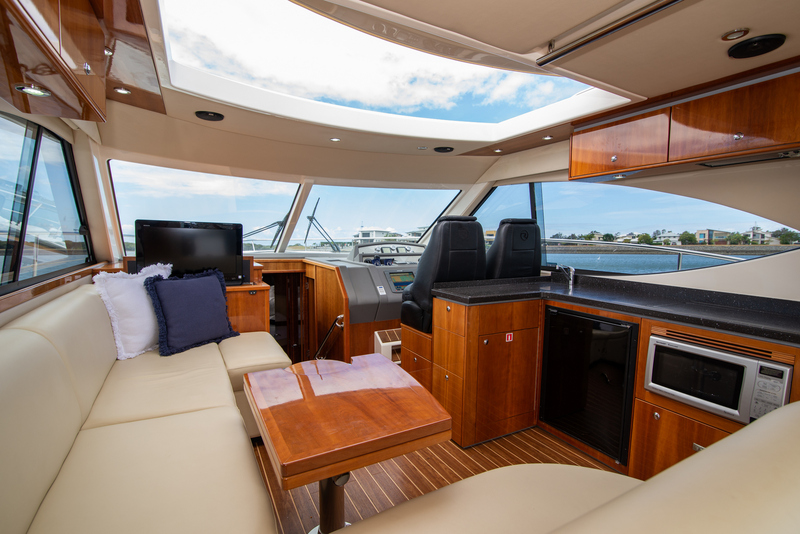 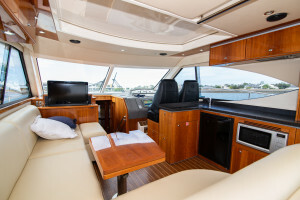 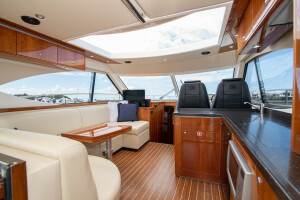 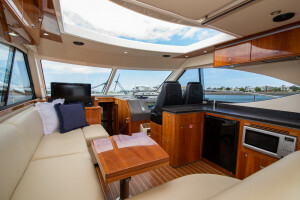 You can be anchored up with your favourite beverage in hand relaxing, entertaining or socialising. 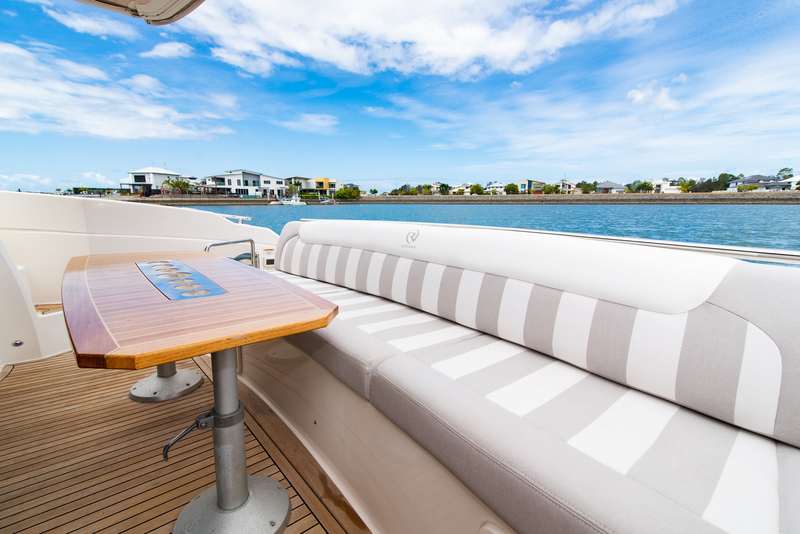 The hydraulic swim platform is a pleasure to use for swimming, storing your tender package or putting your deck chair on with your feet in the water just watching the world go by. 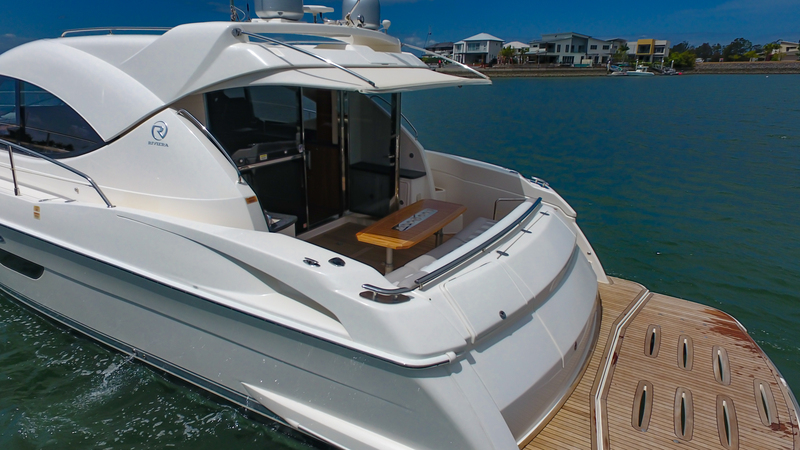 If you are looking to explore a little further afield then this boat is extremely capable of cruising the coastline to your idyllic location. 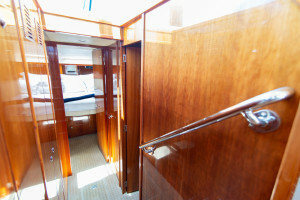 A boat of this quality rarely hits the market. 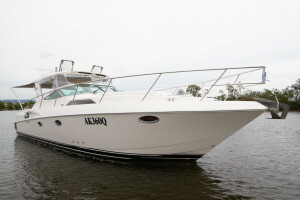 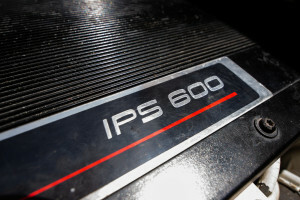 On top of this, it has had some $$$’s spent on it to make acquiring this boat a very pleasant experience. 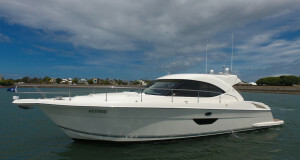 Couple this with buying from the Riviera dealership you will know you are acquiring with confidence. 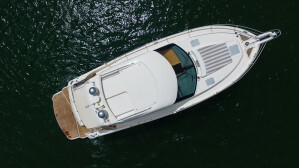 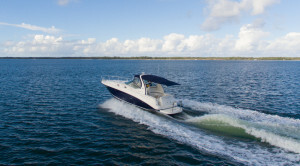 Sometimes you can’t really see what a boat has to offer form an online advertisement. 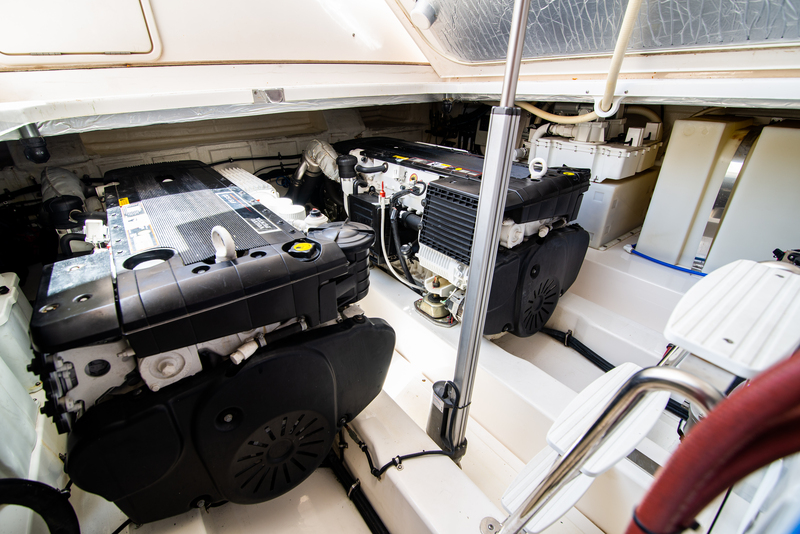 From the pictures, you can see this boat presents as an exceptional example of a Riviera 4400 Sports Yacht but you won’t fully appreciate to the full extent until you step onboard. 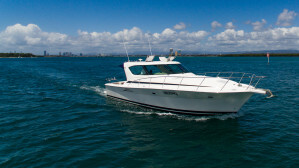 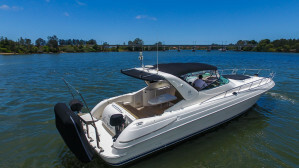 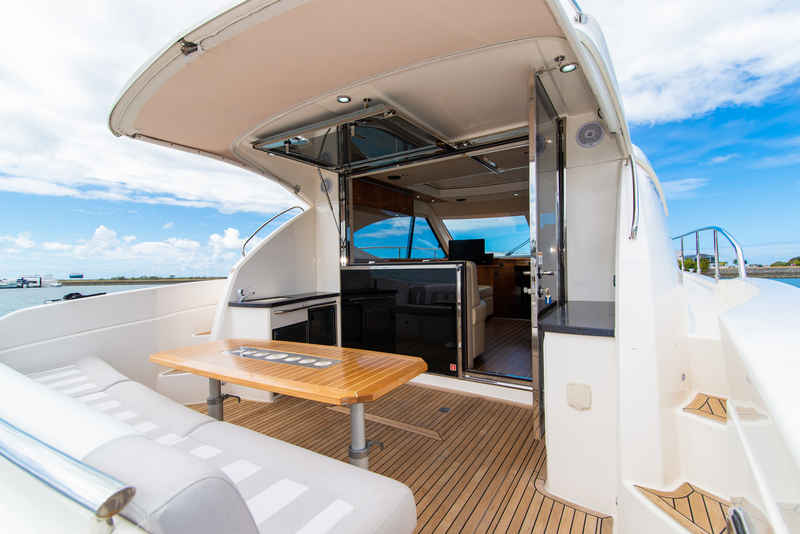 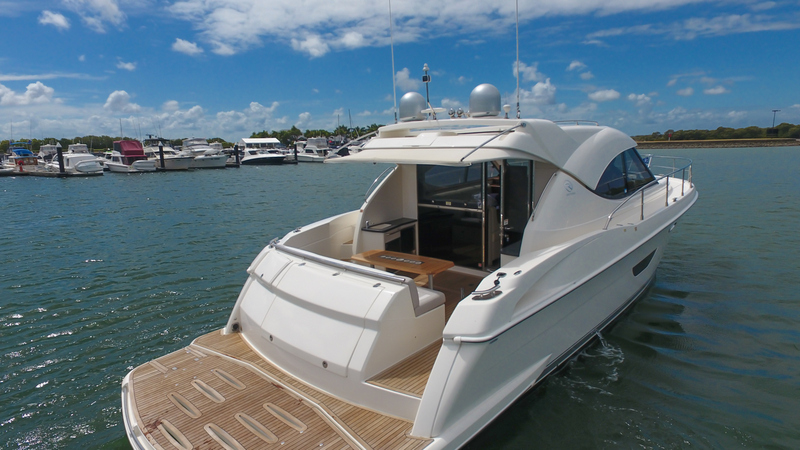 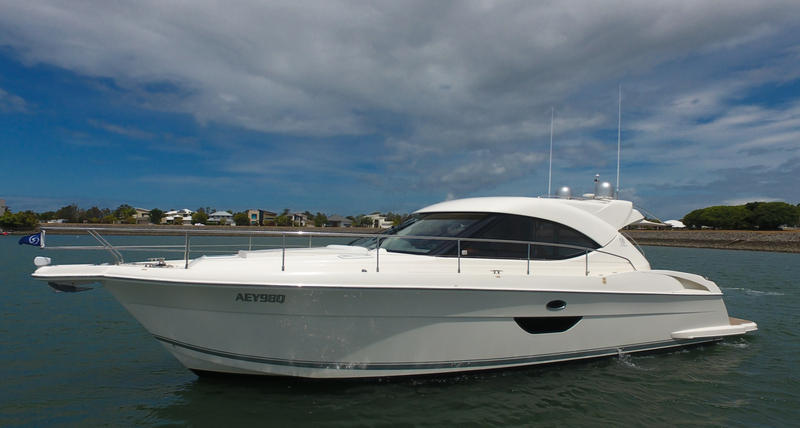 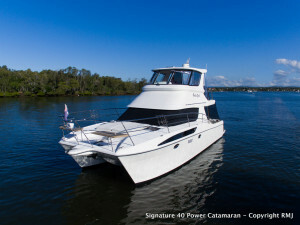 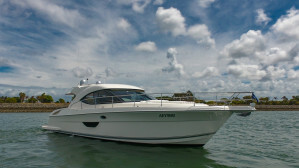 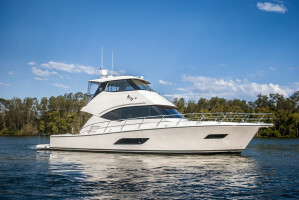 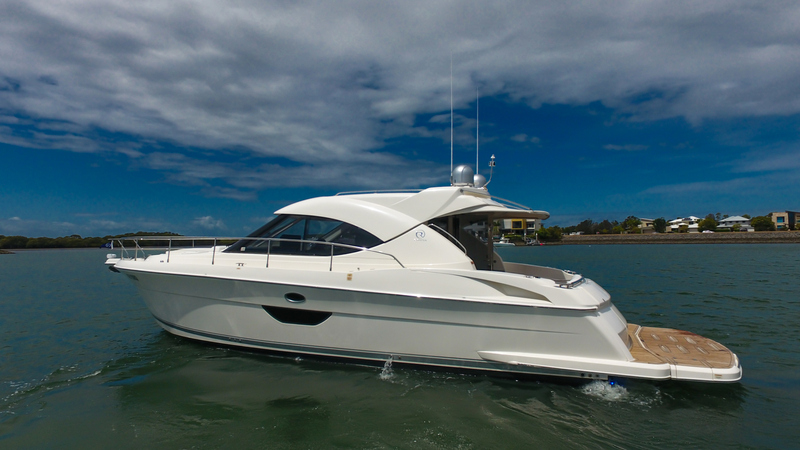 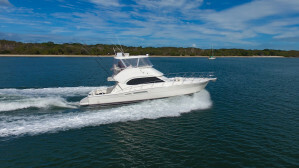 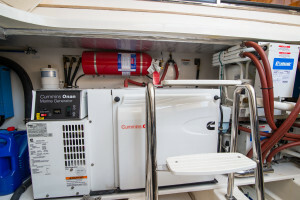 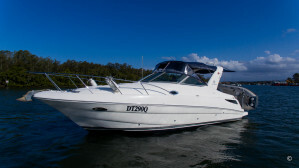 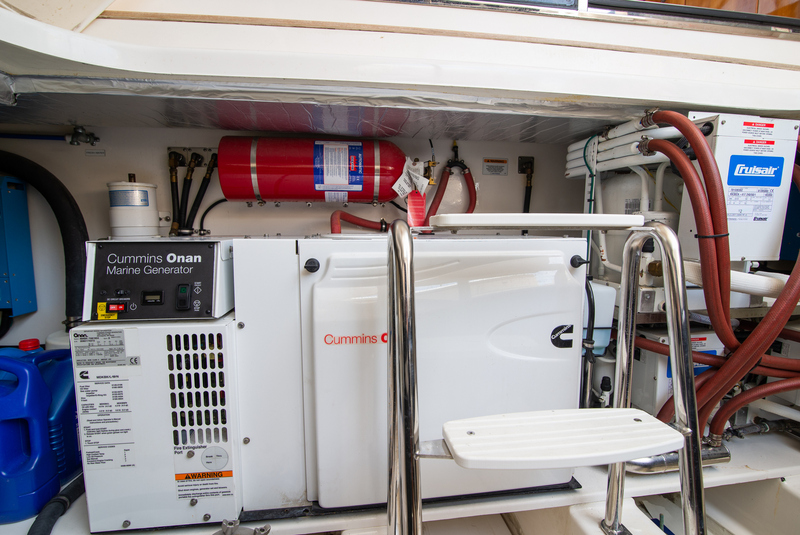 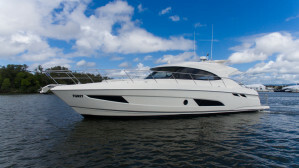 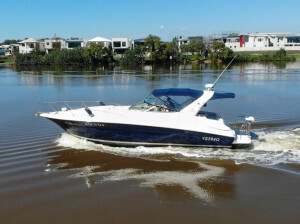 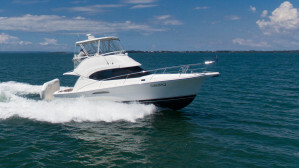 We are proud to have this boat on display at The Home Of Riviera Coomera ready for your inspection. 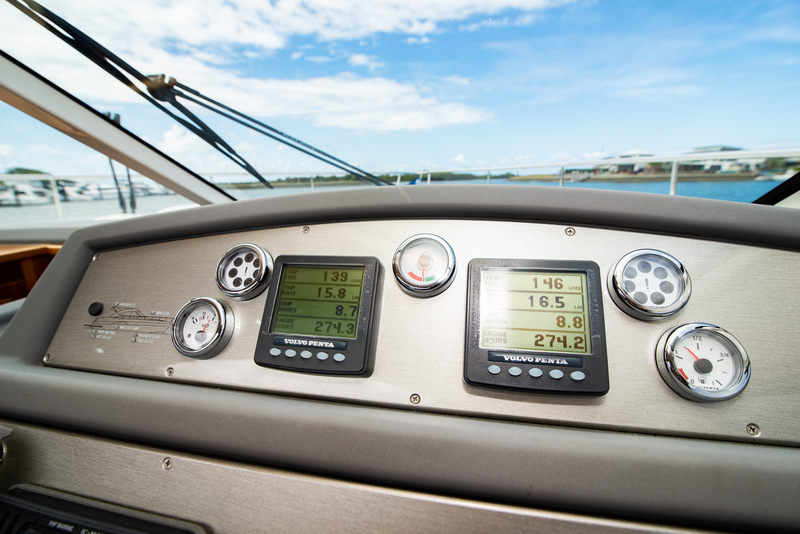 Service History : Available on request. 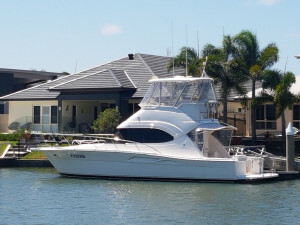 Completed in Dec 2108. 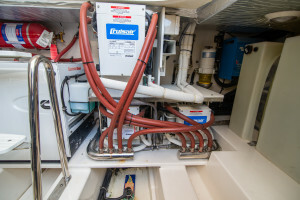 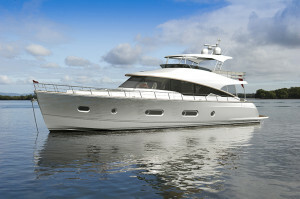 Hull Length ISO : 13.91m-45'8"
Engine Notes : Twin Volvo IPS pod drive package with joy stick at helm for easy berthing. 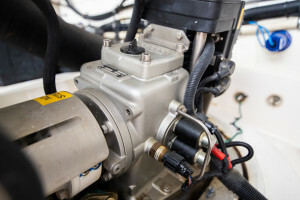 Steering System : Electric including Joy Stick. 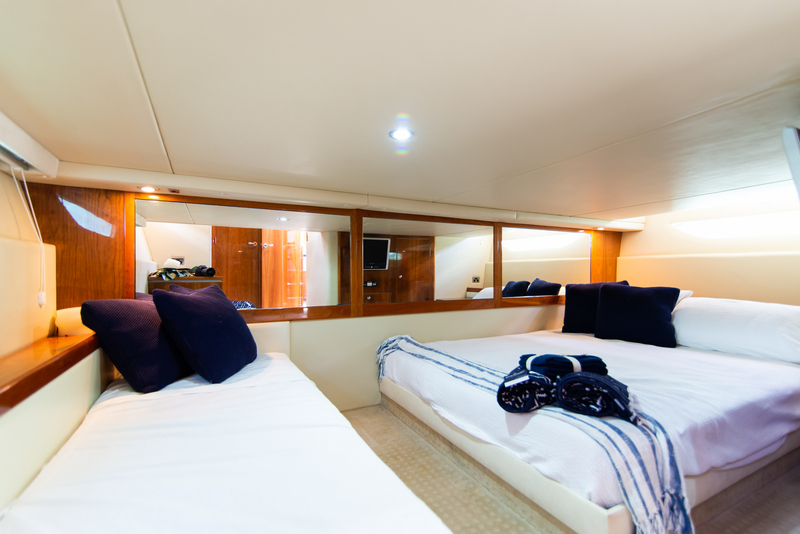 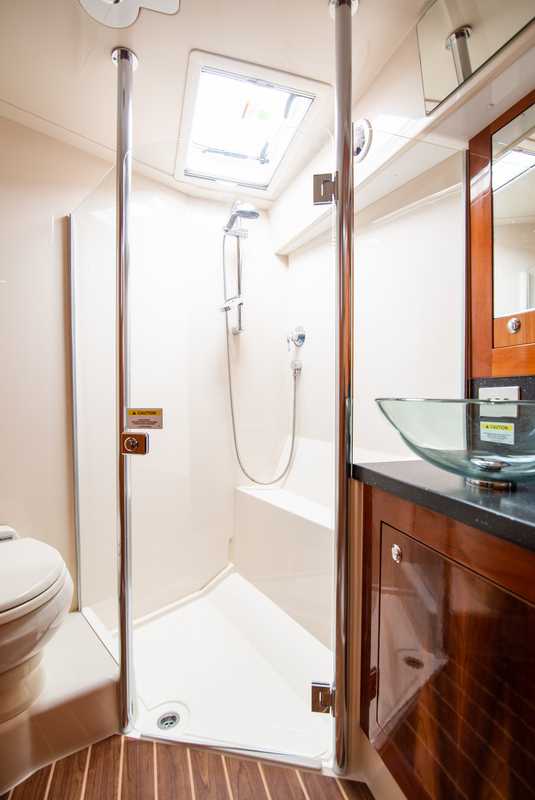 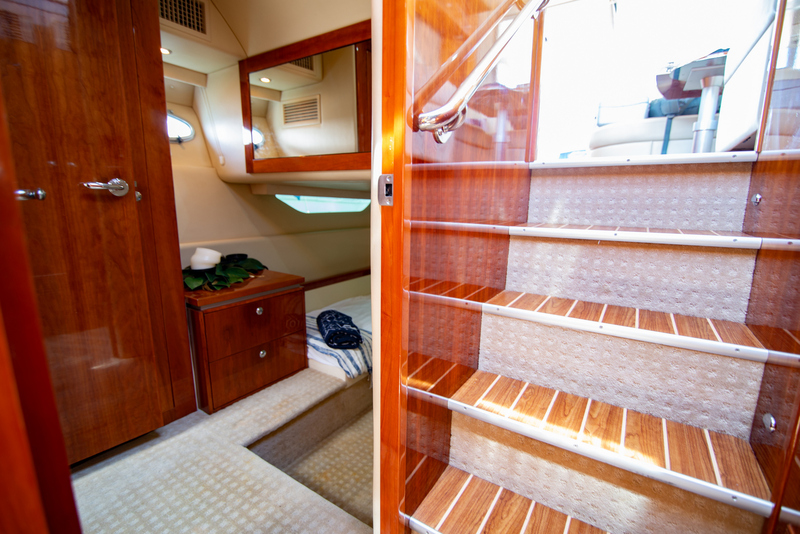 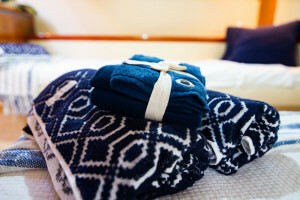 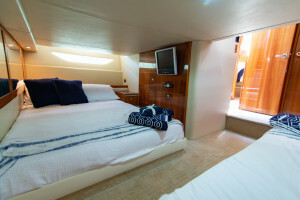 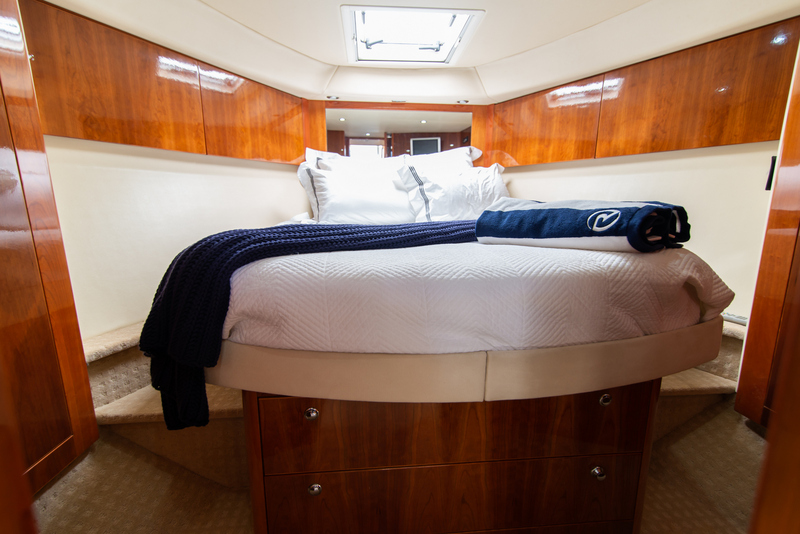 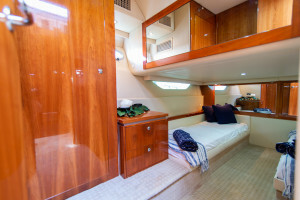 Number of Berths : Double island berth in master cabin. Aft cabin double and single. 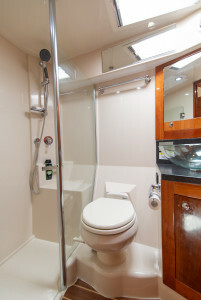 Shower Type : Both shower is separate shower stalls. Galley Notes : Aft located galley on the saloon and cockpit level. 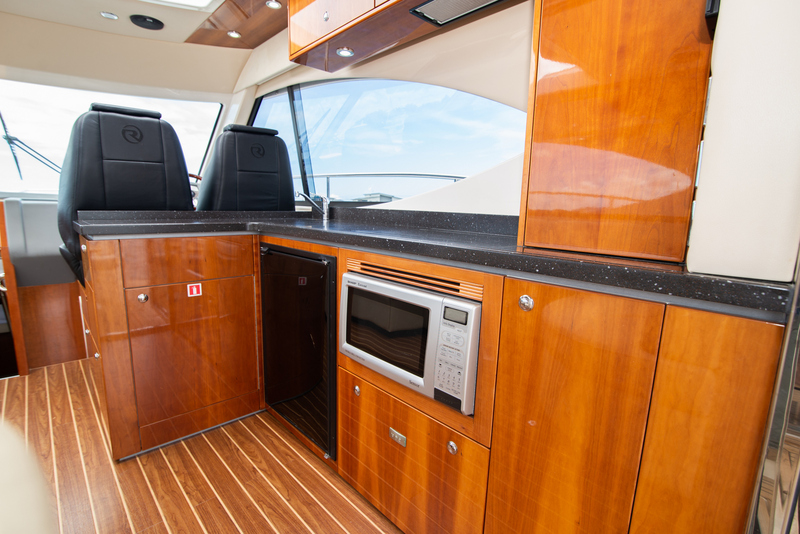 Fitted with dishwasher, convection microwave, 240v stove and smart storage solutions. Stove : 240v 2 burner. Entertainment and Appliances Notes : Sat TV dome, Sony TV in saloon with Clarion DVD/Stereo system. 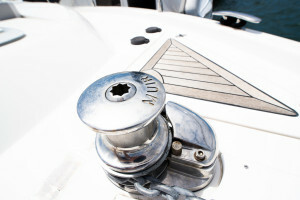 Anchor / Winch : Delta anchor hooked to gal chain. 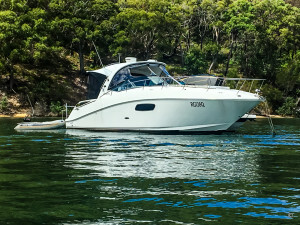 Muir Storm 1250 with chain counter and deck switches. Electrics : 24v House supply 24v start 240v shore power, genset and inverter. 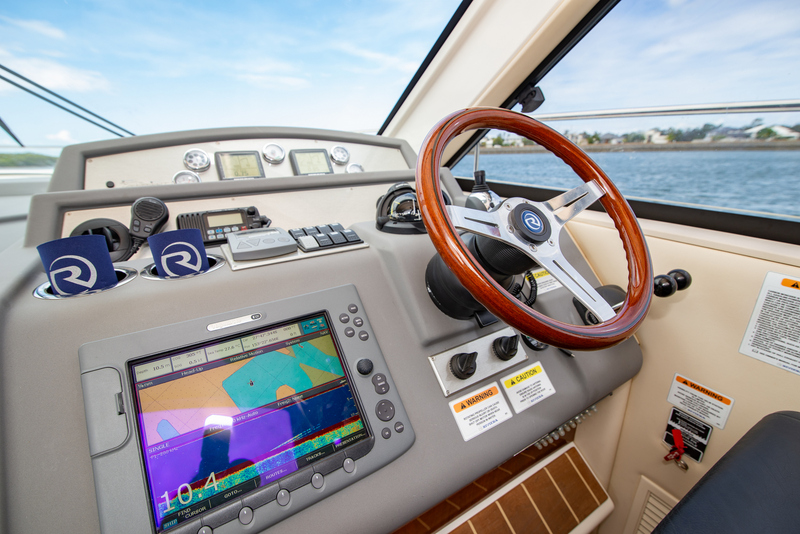 Electronics Navigation : Raymarine E-120 with chart plotter / Fishfinder. Cockpit camera viewable on chart plotter. 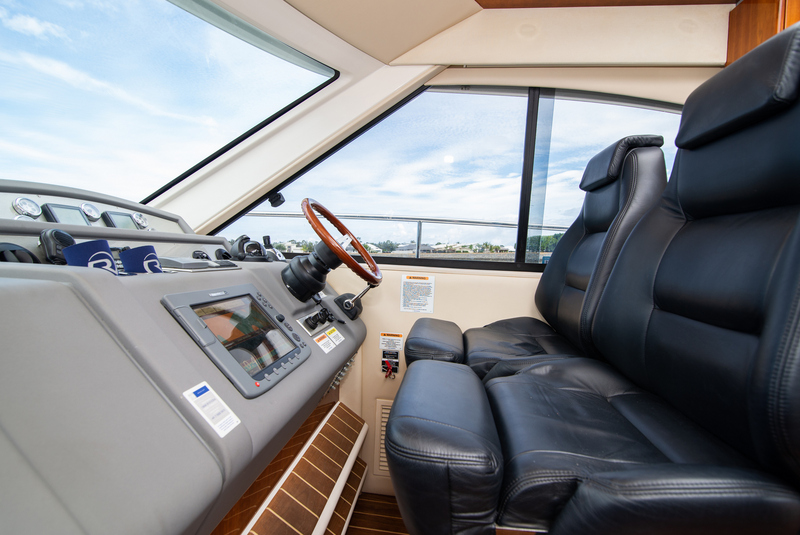 Covers : New exterior upholstery. Covers to aft lounge, cockpit table and sunpad. 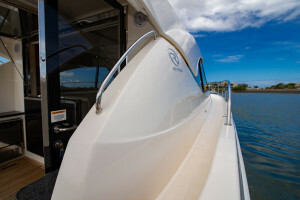 Breezeway windscreen cover. 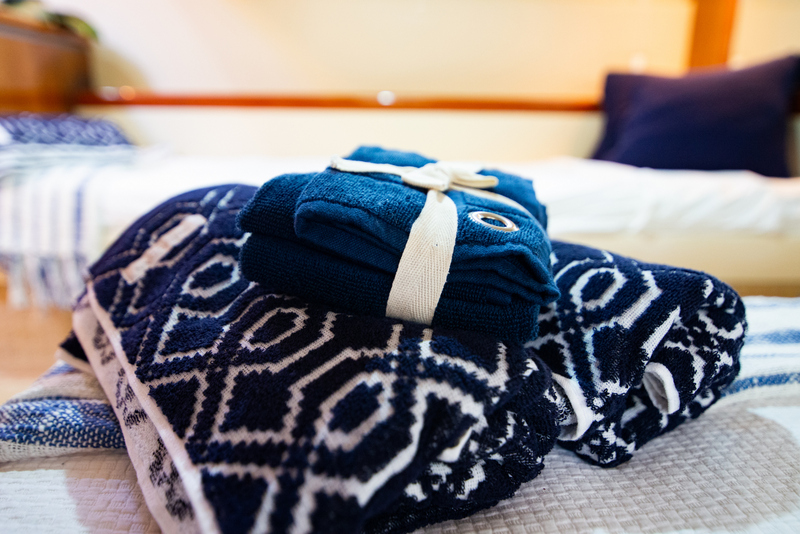 Remarks : Awesome presentation and ready for a new owner.